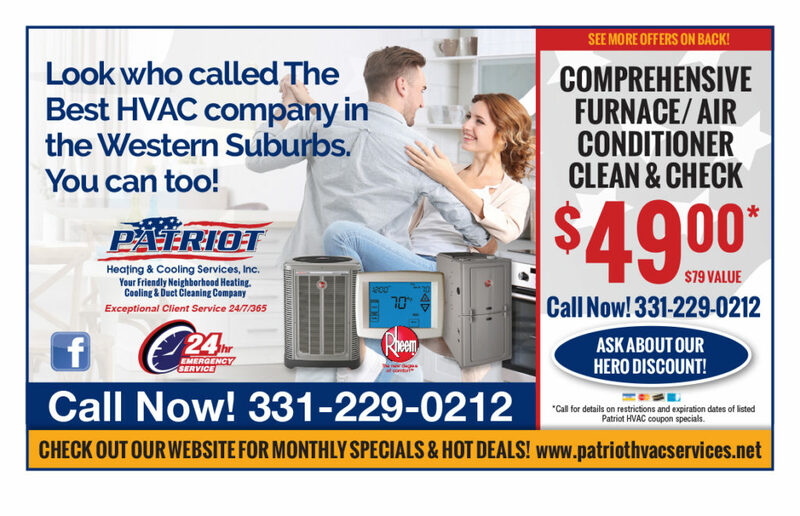 Check Out the Latest HVAC Discounts From Patriot Heating and Cooling Services, Inc.
At Patriot HVAC Services we appreciate the sacrifices made daily by everyday heroes. How can we thank you for your service to others? 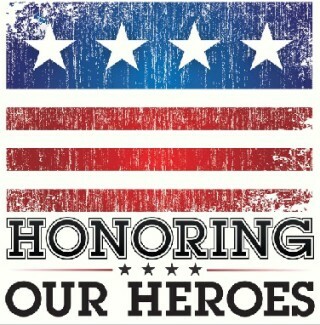 Well first of all know that we acknowledge your sacrifice and efforts and we say a big Thank You! That’s right, if you are active military, firefighter or a stateside first responder you are a hero to us and you deserve a 10% discount. It’s our privilege to now serve you! Veterans, active military, police, firefighter, any law enforcement, nurse, doctor or any other hero, thanks again for all you do. We appreciate you, we support you and we got your back. 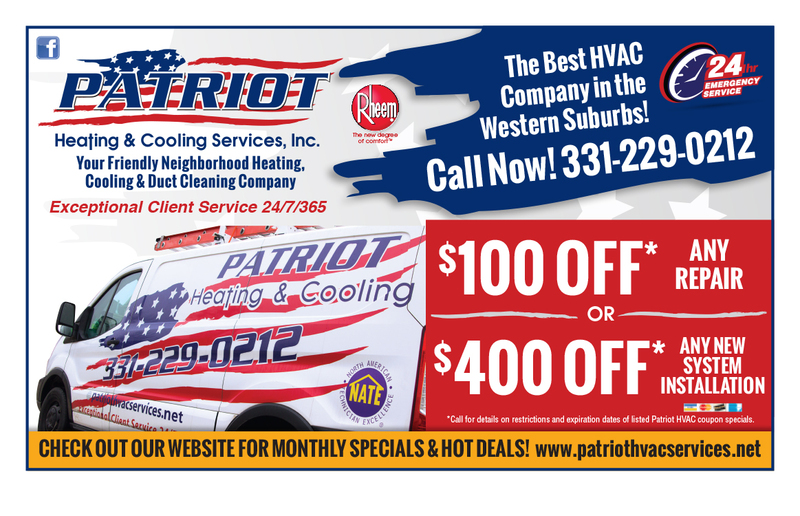 Patriot Heating and Cooling Services Inc is honored to offer our exclusive Hero’s Discount. We serve the communities of Oswego, Montgomery, Aurora, Batavia, Geneva, Sugar Grove, Plainfield, Yorkville, Naperville and many more! 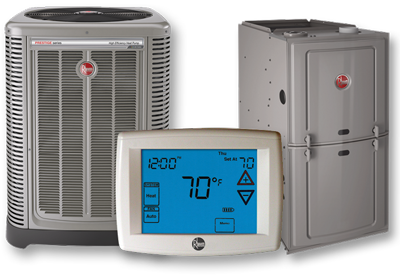 The goal of our family owned and operated business is to provide the highest quality heating and cooling services, and to find a solution that is right for you and your family. Call us at (331) 229-0212. We can help you with any questions you might have, or set you up with an appointment.